7 incredible candle decor ideas for your 2018 Wedding! 3. Candle Light dinners for everyone! 4. Alluring Floating candles for a lakeside wedding! 6. Lights will guide you home! 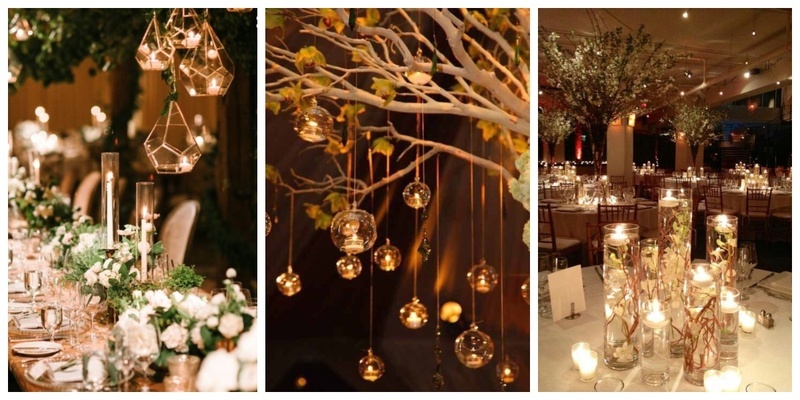 I hope I was able to light up your idea bulbs for your wedding decor!